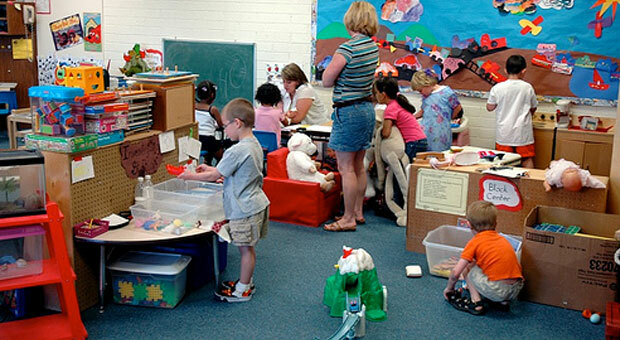 We provide a directory of free preschools in Haiku, Hawaii. The list includes VPK, Head Start Programs and other government subsidized schools. There are also thousands of local non-profit organizations that provide free preschools. Please visit each program page by navigating this site. You are welcomed to contact us at 249-2988 or visit our main office at the MEO Family Center - 99 Mahalani Street in Wailuku. Our office hours are 7:15 a.m. 4:00 p.m.